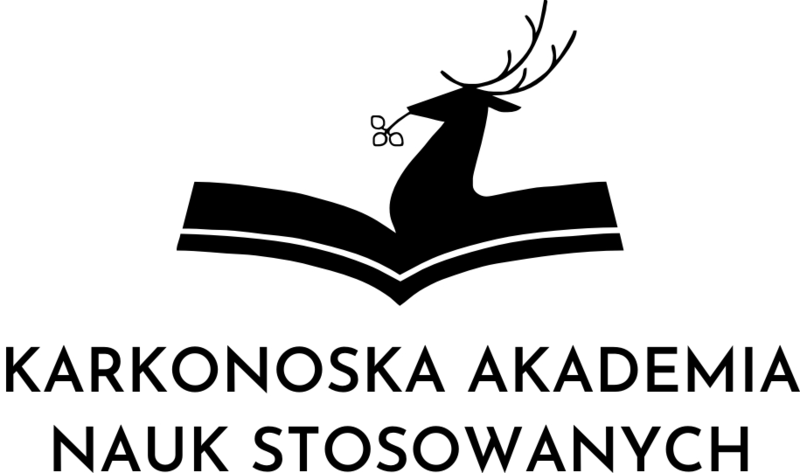 The jubilee twentieth International Conference “Applications of Mathematics and Statistics in Economics” (AMSE 2017) was held in Szklarska Poręba, Poland, from 30th August to 3rd September 2017. The beginning of this conference series dates back to 1998. The first conference was organized by Prof. Miroslav Abraham from Matej Bel University in Slovakian village Liptovský Trnovec, in 3rd – 4th September 1998, with 23 papers presented by the staff of the Faculty of Ecomics of Matej Bel University in Banská Bystrica (Slovakia) and the Faculty of Informatics and Statistics of University of Economics in Prague in (Czech Republic). In 1999 a team of statisticians from Wroclaw University of Economics (Poland) was invited by Czech colleagues to participate in the second conference. Since 2001, the conference has been organized periodically by the three centers mentioned above, but with active participation of scientists from other universities and other countries as well. Are Wages in the Czech Republic and Poland Equal?